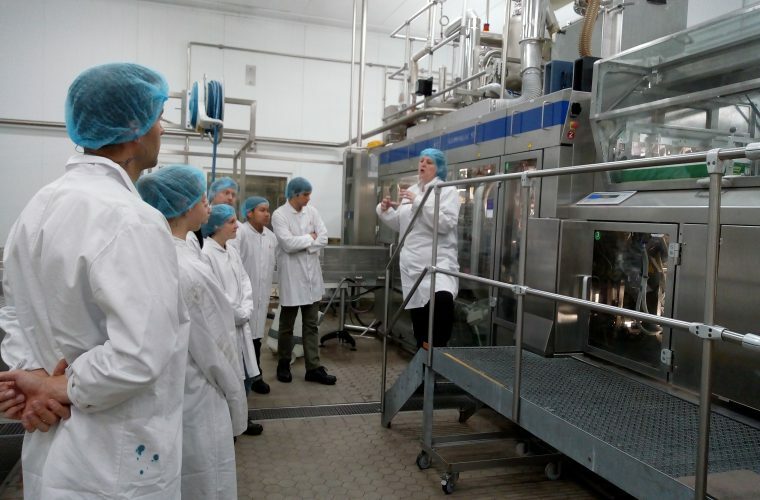 On Friday three A Level biology students visited the Premier Foods manufacturing site at Lifton as part of the Legacy Work Experience Program that has been running this year. 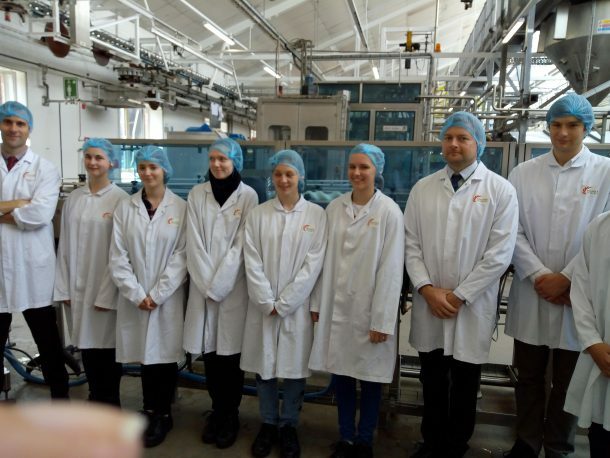 Gabriella Asman, Ellie Fish and Coral Benfield have all been working hard on projects related to aspetic techniques, and this was the opportunity to present their findings to the management of company, as well has having a tour of the factory, and of course enjoying some free samples! 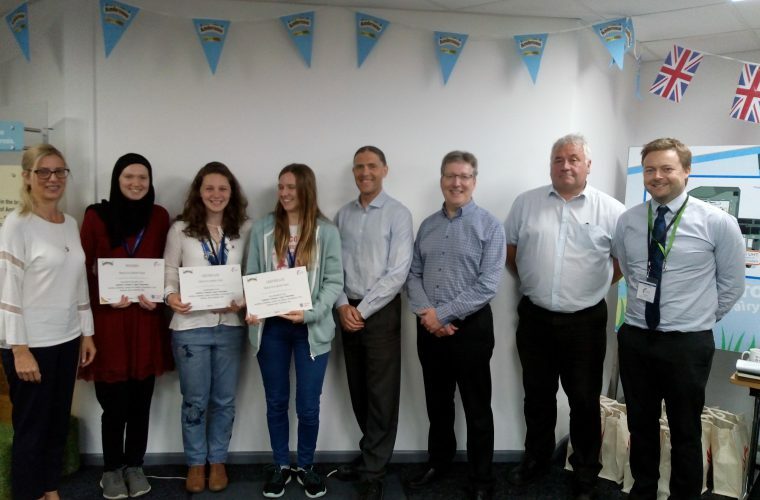 All three students performed exceptionally well and the judges were particularly impressed at how well they had research and presented their work. 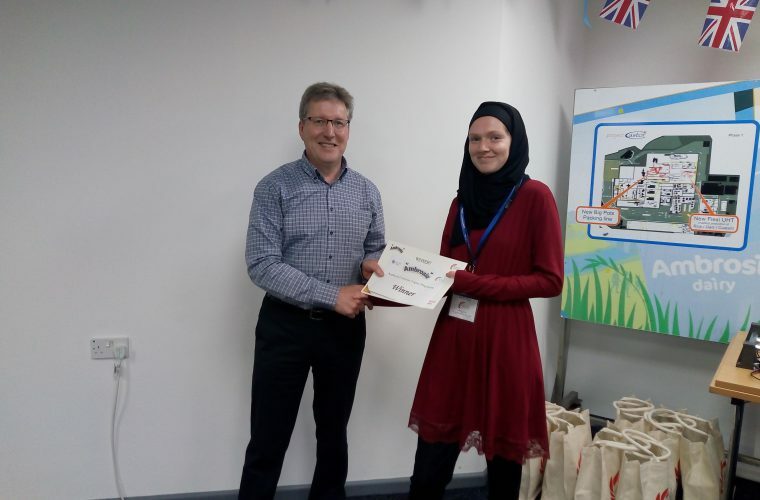 Coral’s presentation was chosen as the winner and Coral won herself a goody bag and a week of work experience to take place at the factory in the near future, as well as the opportunity to visit the industry-leading biological testing facility in London over the Summer. 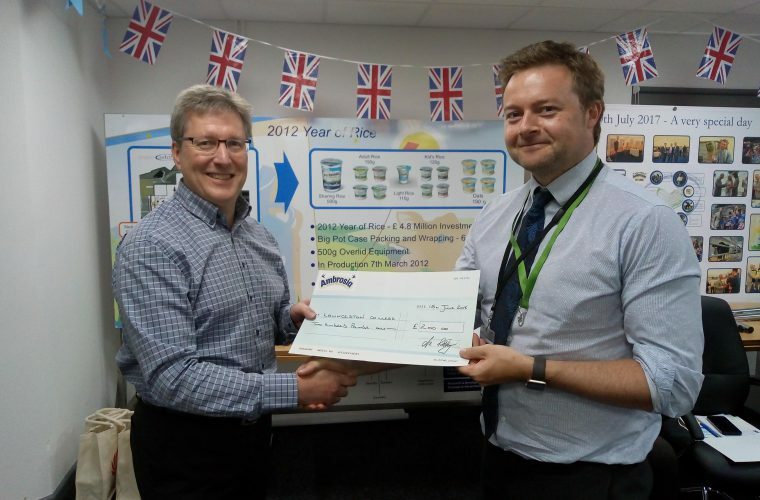 A huge congratulations to Coral for this achievement, and also we give thanks to Premier Foods who have very kindly made a donation to the science faculty to spend on equipment.